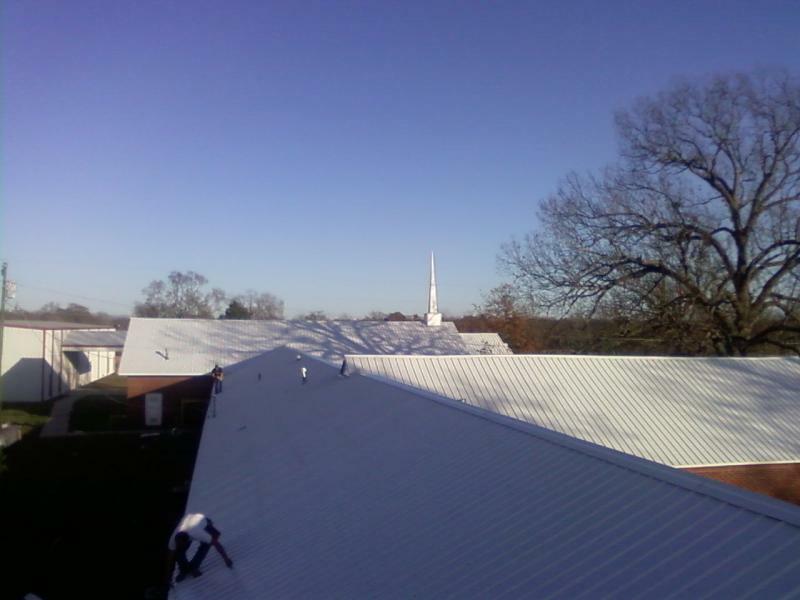 These are a few of our roof pics. 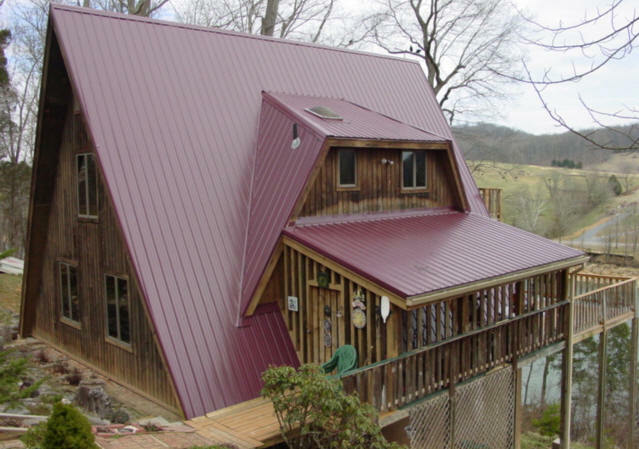 J.D.Spradlin Construction installs all types of roofing systems. 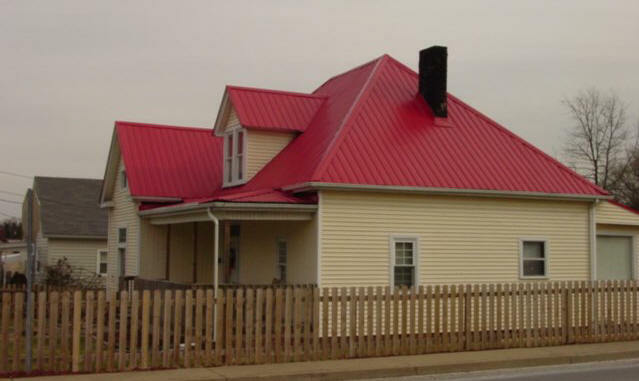 Feel free to contact us at any time regarding your roofing project! Copyright 2009 J.D. 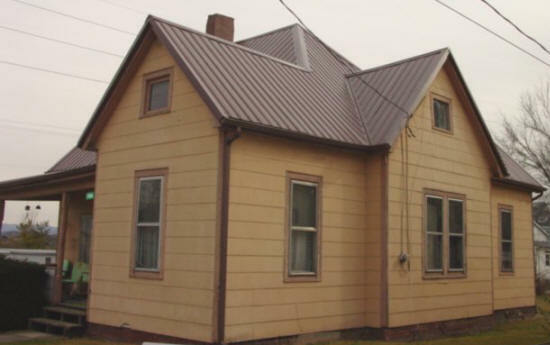 Spradlin Construction. All rights reserved.